From HVL main gate, L on Alpine past golf course to R on Cliftmont to 1st right. Property on R. Sign on. A rare find! Very few main lake lakefront lots left! Enjoy beautiful sunrise views over the lake from the decks or dock of your dream home! 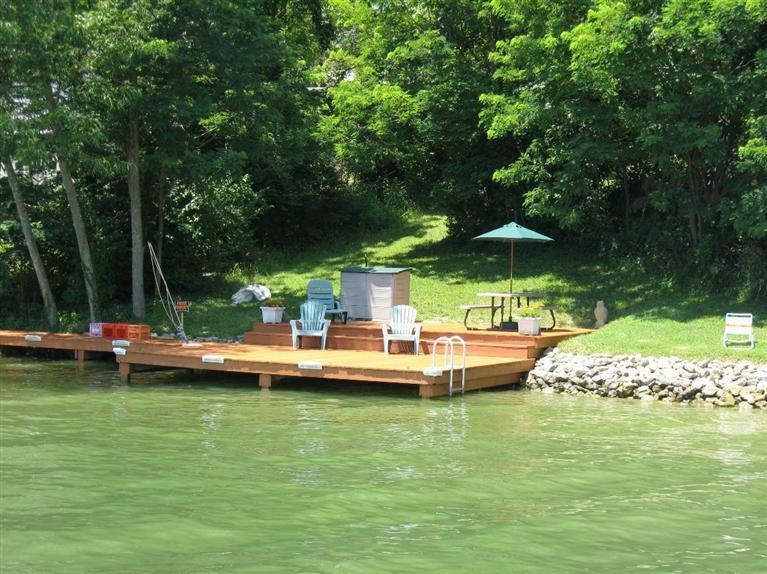 Fully protected shoreline(rip rap) large, 2 level dock with picnic table and storage box.